While it might not be the most intimate moment, with the gondolier just behind you steering the way and gawking tourists taking pictures of you from bridges, there is something elegant and charming about floating your way through the city. As you sit on the gondola next to your beloved under a blanket, enjoy the sounds of the city and don’t think about paying the 80€ for the 40min. ride. 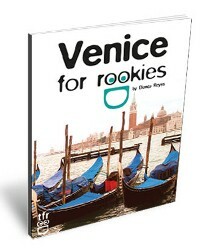 There are some less expensive ways to go on a gondola in the Venice for Rookies travel guide. 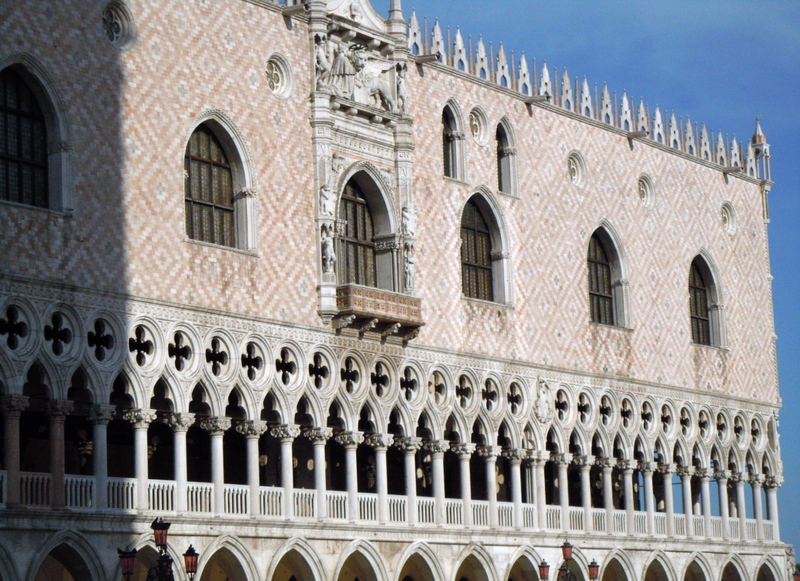 Three of Venice’s most-loved attractions are in one spot: St. Mark’s Basilica, the Campanile (the bell tower in front of the basilica) and the Doge’s Palace (or Palazzo Ducale, the ancient home of Venetian ruling power, now a museum) next door to the square. To really dazzle your partner, grab your sweetie for an impromptu dance under the moon. The illuminated buildings and outdoor orchestras make for a fantastic backdrop. 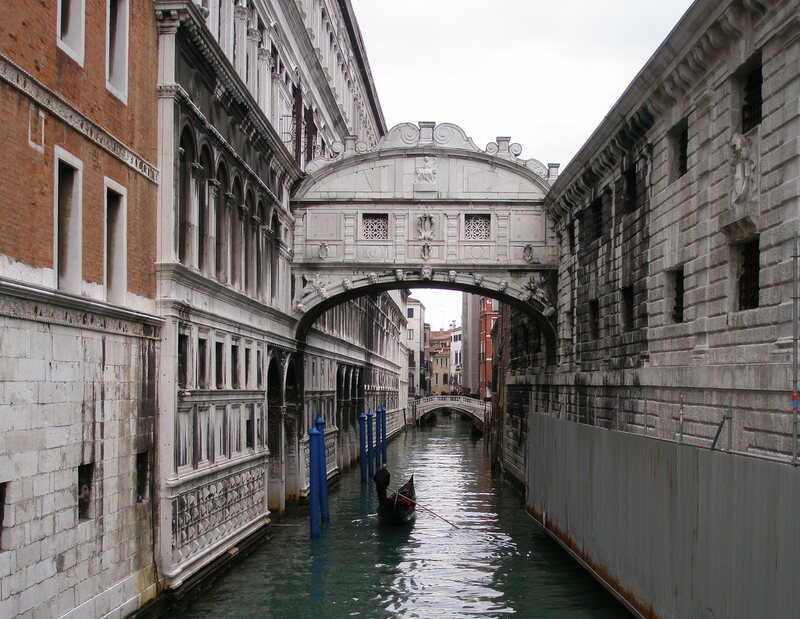 The Ponte dei Sospiri or ‘Bridge of Sighs’ is one of the most beautiful sights in Venice, a Baroque limestone bridge connecting ancient prison cells with the Doge’s Palace interrogation rooms. Lord Byron christened it so because its view would be the last picture of Venice convicts would see before imprisonment and a probable death sentence. The Venetian legend is that if you kiss under the bridge that will seal the deal for a lifelong life of love and happiness for the couple. Venice is a seafood city, with traditional Venetian dishes including clams with parsley, creamed white cod and black squid ink pasta, and fresh seafood, simply cooked, is always a fabulous choice. “Sarde en saor”, sardines marinated in olive oil and vinegar, is another Venetian “must-try”. Load up on these aphrodisiac foods! The big meal, as is the case throughout Italy, in Venice is the noon meal. Dining out can be quite extravagant, with 3 or 4 course meals not uncommon. For the visitor, be prepared to spend about 2 to 3 times what you might pay, for example, a hearty lunch in the U. S.
Good travel advice on avoiding tourist traps are to leave the crowds and take a wander down less well-known alleys – here lay the places to stumble across the real deal in Venetian cooking. Also beware of restaurants with menus in multiple languages, only tourists speaking English, and ones where the waiter is basically trying to carry you inside. 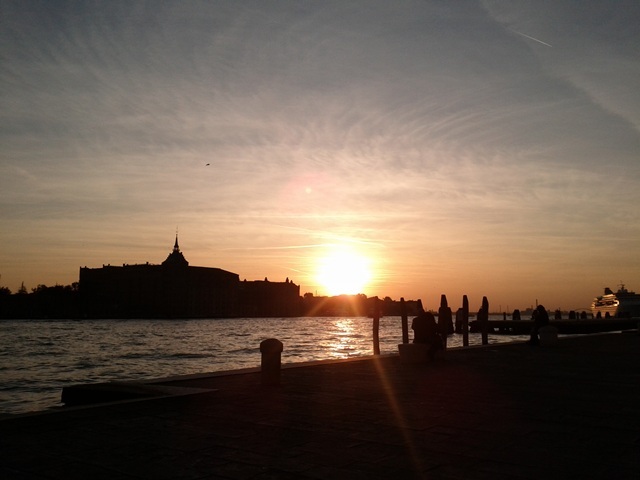 The beauty of Venice is that you are just a simple boat ride away from a total change of scenery. Lido has palm trees and a 14km stretch of beach which can even be romantic in the wintertime since you have it all to yourself. A lagoon day trip to Murano, the home of glass, is a slower paced island full of glass blowing factories where you can watch a free glass-blowing demonstration. To save on money, catch a vaporetto over and take a stroll through the town’s winding, cobbled alleys. While there are tours that take you to three islands, I feel that Torcello has too much renovation going on, so you can skip that and head straight to Burano. With its colourful houses and lace-making boutiques (a specialty to Burano as well as their cookies), it feels pretty and quirky: the perfect place for a romantic stroll. Looking for a place to stay on Valentine’s Day? 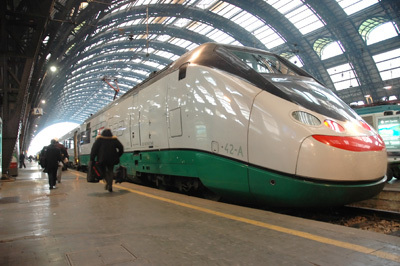 There are so many types of lodging to choose from, but avoid Mestre (Venice’s mainland) and choose somewhere in historic Venice. Here are some quick links based on the lodging type. 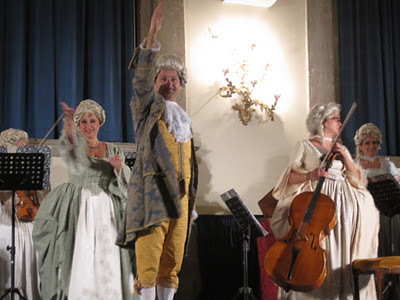 Although Venetians, perhaps, don’t celebrate Valentine’s Day as exuberantly as Americans, the spirit of Romance is always simmering just below the surface in Venice. In fact, what other city in the world has developed an entire industry to Love and Romance? Fleets of gondolas ply the pungent waterways, affording lovers a velvet encased cocoon from which to re-kindle the flame, while taking in the wondrous edifices and street scenes of “Venezia”. Ah bella Venezia! Hi,Venice has lots of family owned B&Bs which are great value for money.If you want the ehotls to come to you instead of searching the entire web for the right place to stay, check out theZouk. 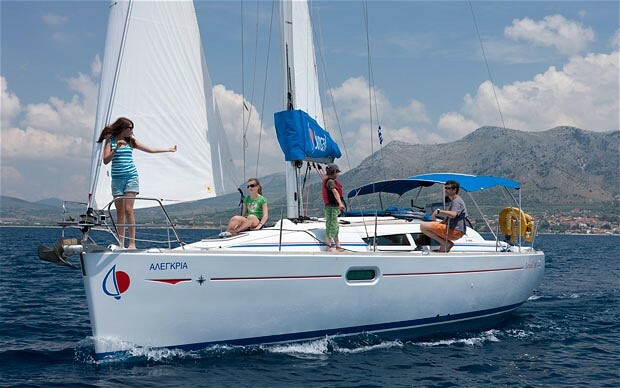 You receive tailor made personal offers directly from ehotls and other room profiders in the area you are going to. You can even include personal messages to the ehotls in your request and bargain about the prices you are offered. Great stuff!